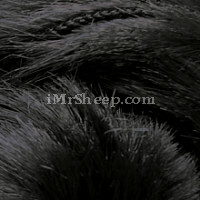 Lanas Stop Visón is an elegant and ultra soft faux mink fur yarn from Lanas Stop Coleccion Fur line. 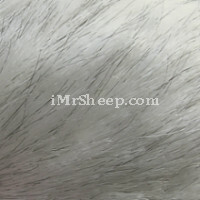 Among other faux mink yarns available on the market, it has the appearance and beauty similar to that of real mink fur. 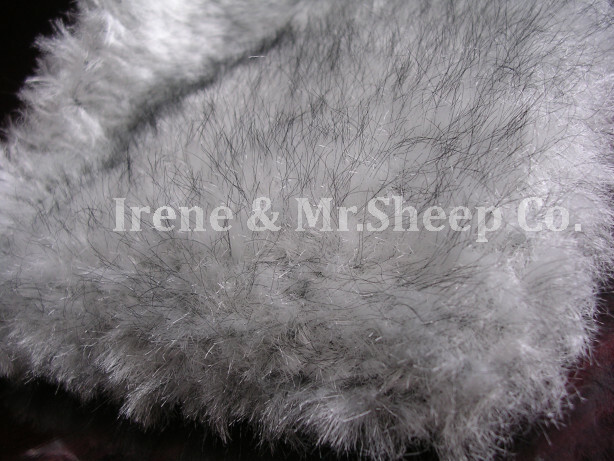 Plush/pile length is 1cm. 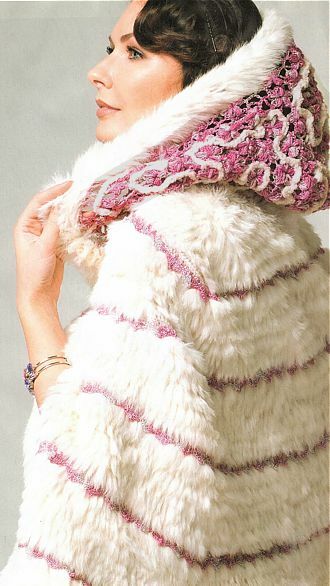 Visón is suitable for winter coats, jackets, vests, and accessories: hats, handbags, scarves, and home decor projects. Stretchable. 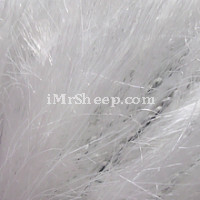 Allows to knit fitted garments (pullovers, dresses, skirts, etc.) 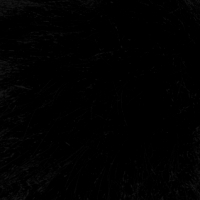 Tip: Knit slightly loose to obtain a proper texture. Care: Dry clean only. Please try to keep this yarn dry. Garment Care: Dry clean only. Tumble dry or any heat safe. PINK VISON SCRAF © Lanas Stop Hand Knitting № 110.